Lunch is provided for all Vacation Bible School Participants! We will have a family Vacation Bible School Celebration on Sunday, June 9th, after the 10:00am worship service with lunch, inflatables, games & snow cones! Early bird registration: register by May 31 and the cost is $5 per child with a maximum of $15 per family. After May 31st, the cost is $6 per child with a maximum of $18 per family. Scholarships are available! Contact the office for information. 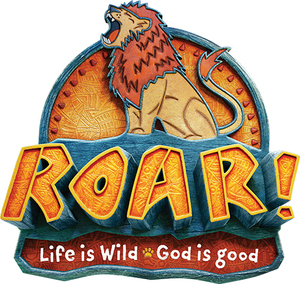 Coming soon: click here to download a paper registration form that can be brought in the week of VBS.